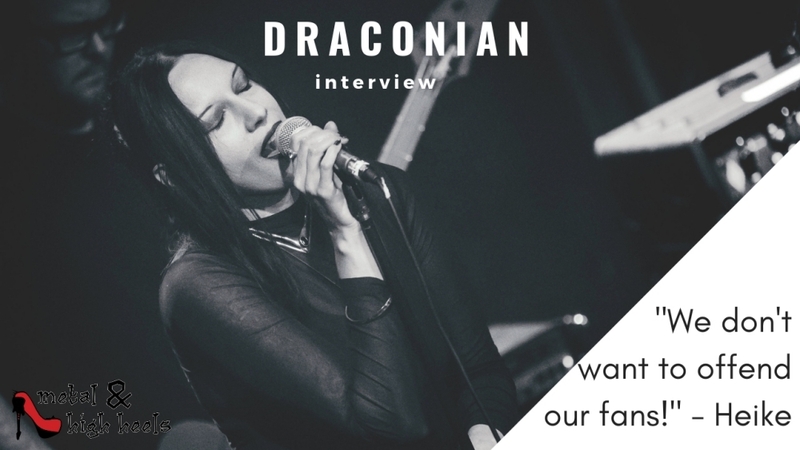 We always have interesting talks with Doom Metal band DRACONIAN, but for our third interview with them, we had the chance to talk to both vocalists Heike Langhans and Anders Jacobsson as well as founder and songwriter Johan Ericson. Of course, we asked about their still unnamed upcoming album, but I was more interested in finding out if the political opinions the vocalists have stated in the past might influence the lyrics. Or how each of them balances work and life. And I bet you didn’t know that Johan likes Country music? 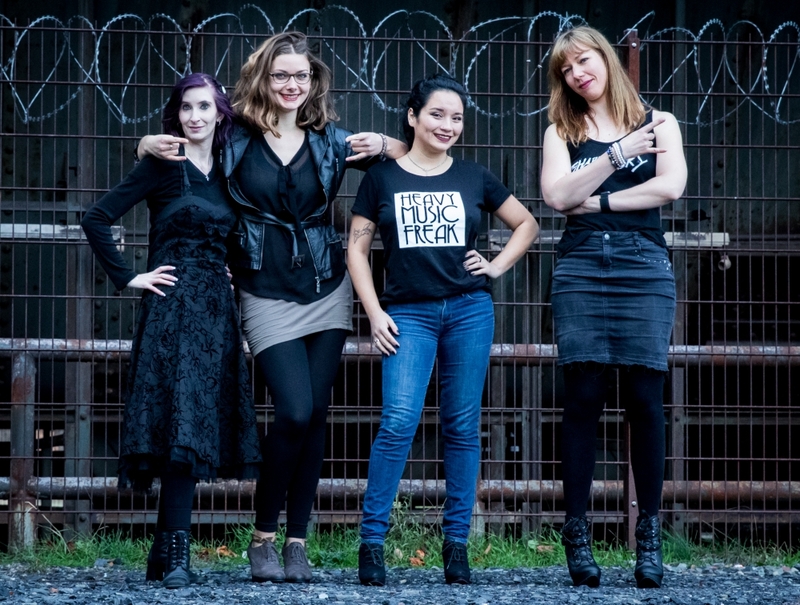 If you want to know more about the band, watch our first interview with DRACONIAN and our second interview with Heike, a year later. 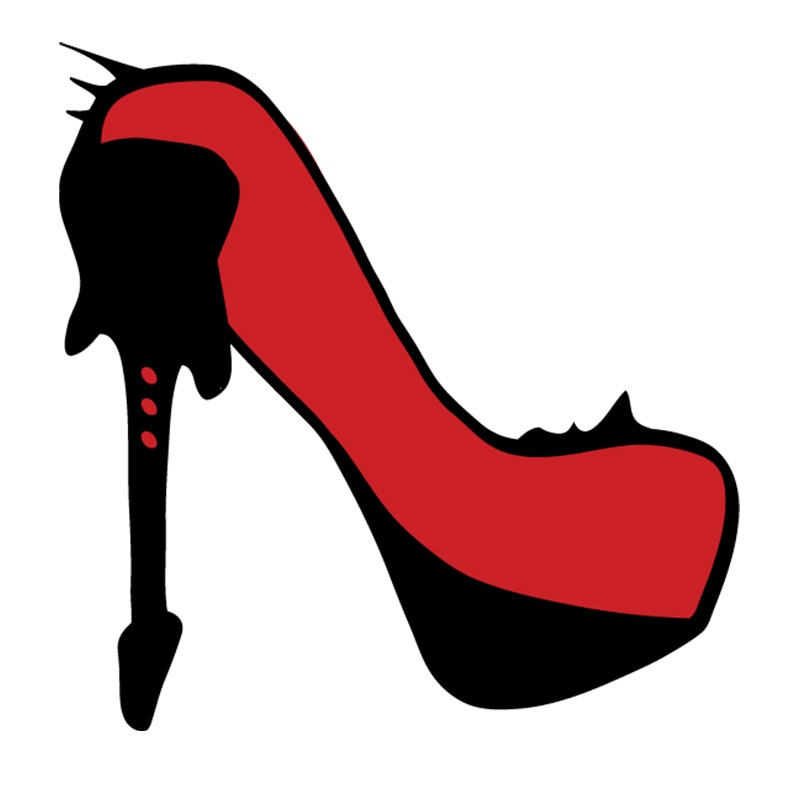 Are you a fan of DRACONIAN? What would you like us to ask them next time? Tell us in the comments!